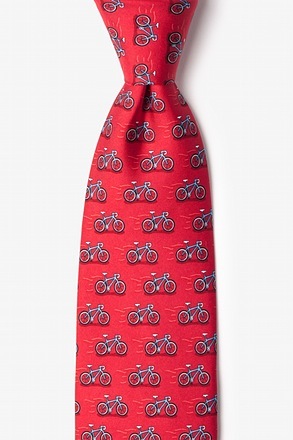 You're at the office, in a cubicle, with a dress code. 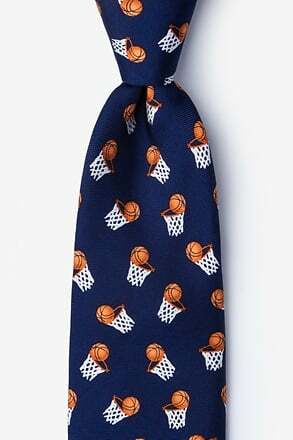 You want your coworkers and the world to know that you are a sports aficionado, but you can't wear your favorite jersey. 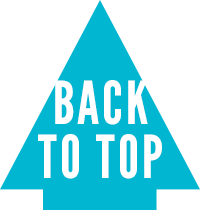 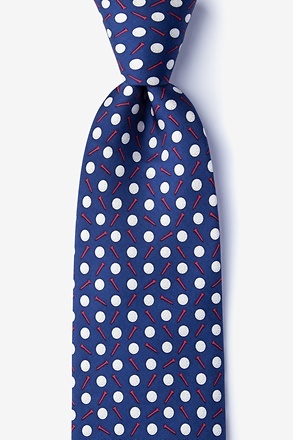 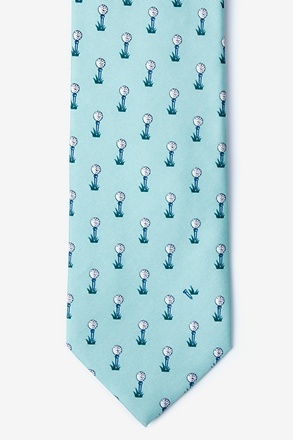 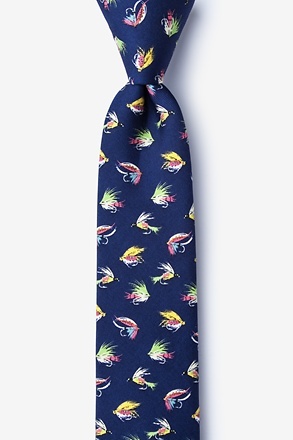 Ties.com has your back. 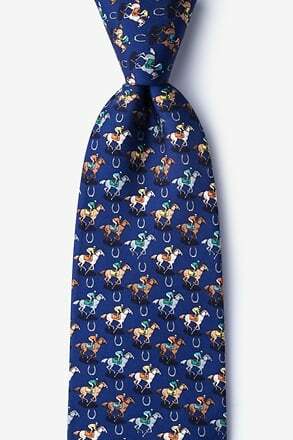 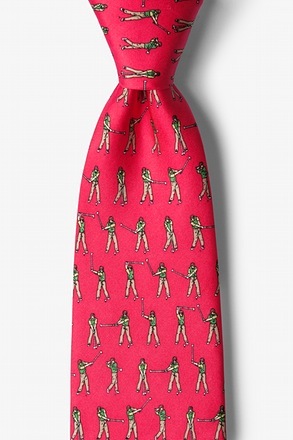 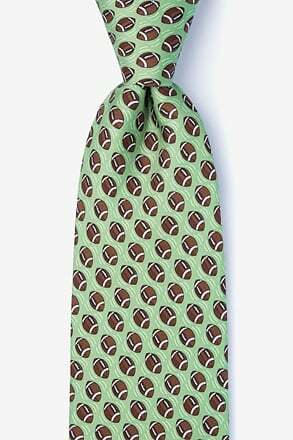 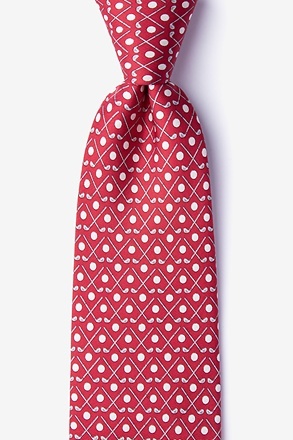 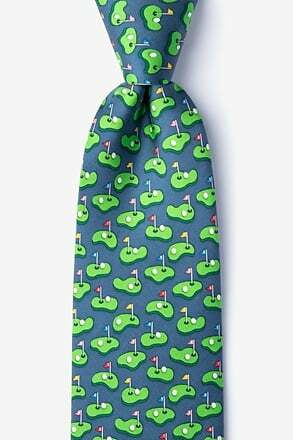 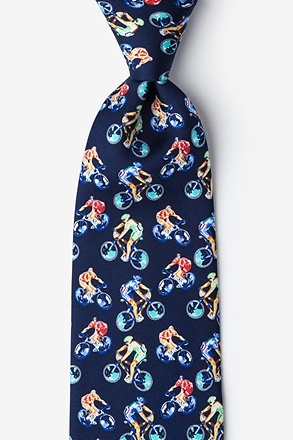 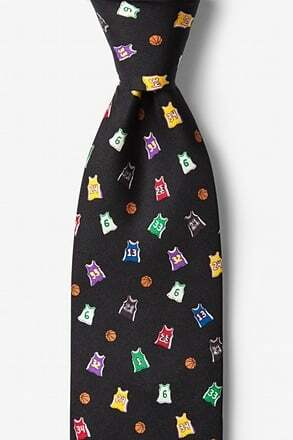 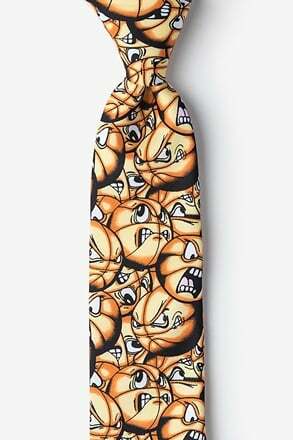 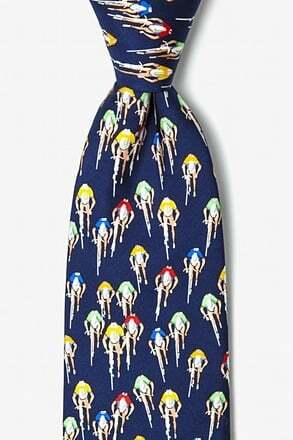 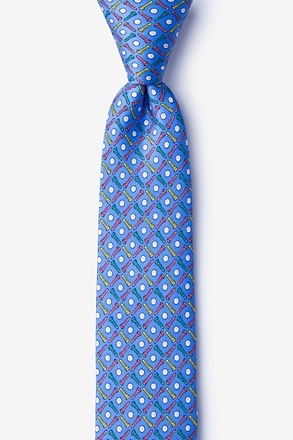 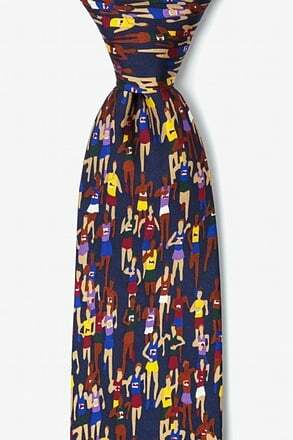 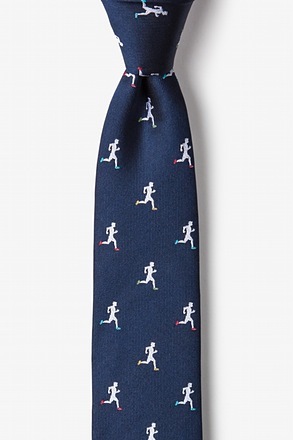 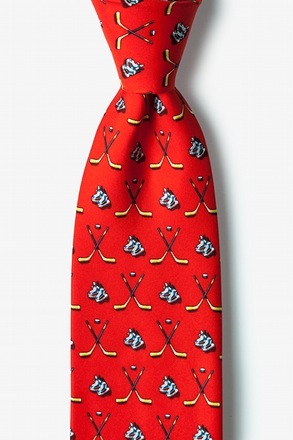 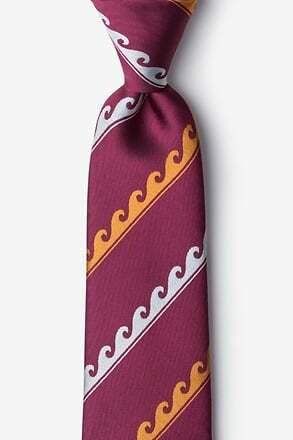 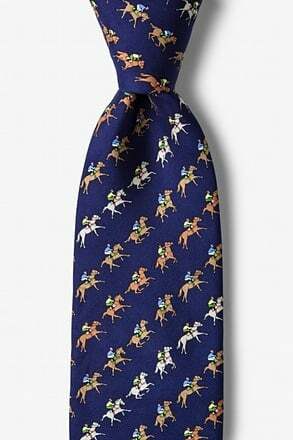 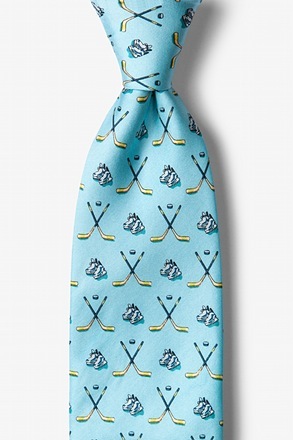 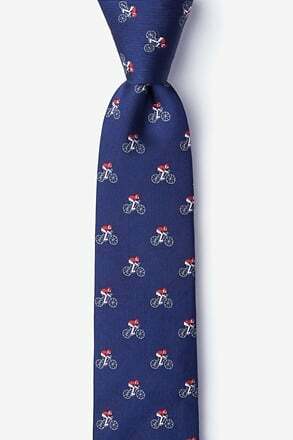 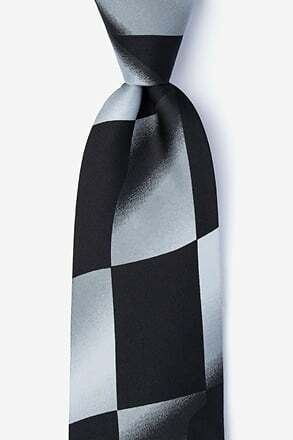 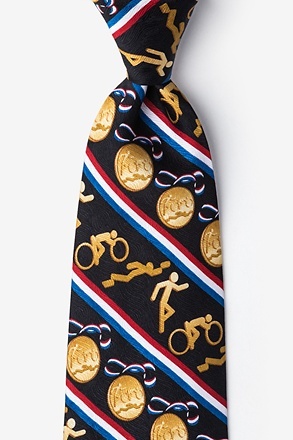 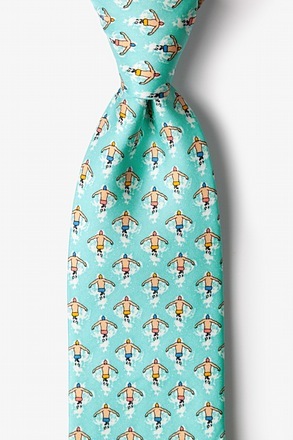 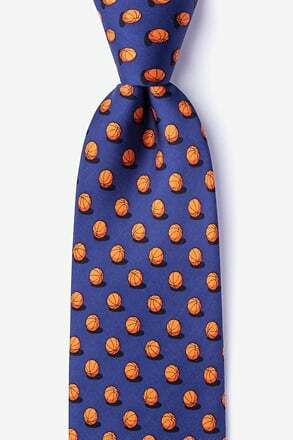 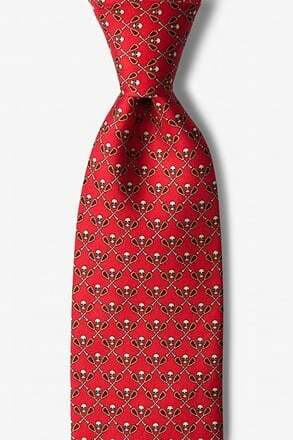 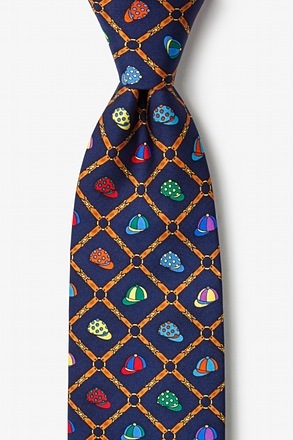 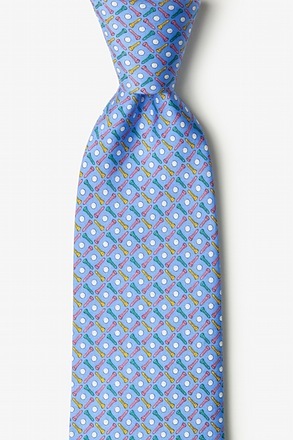 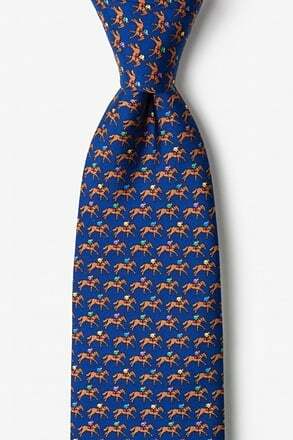 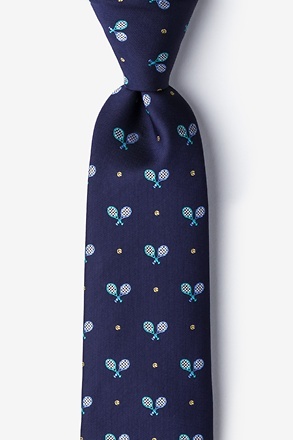 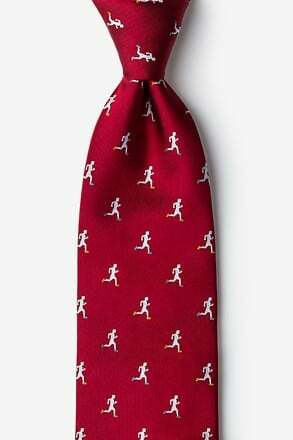 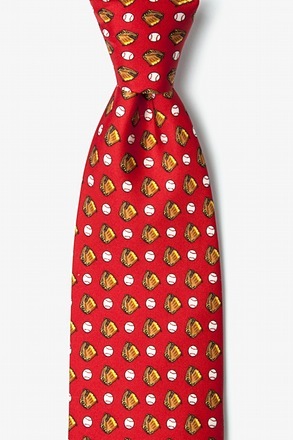 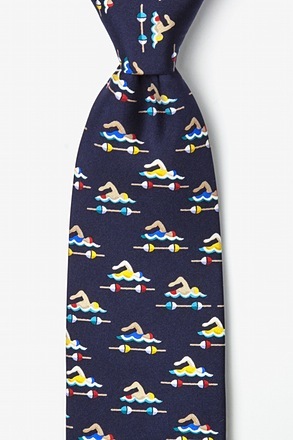 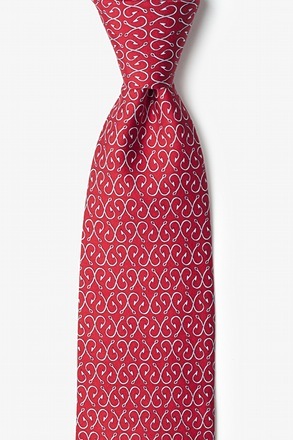 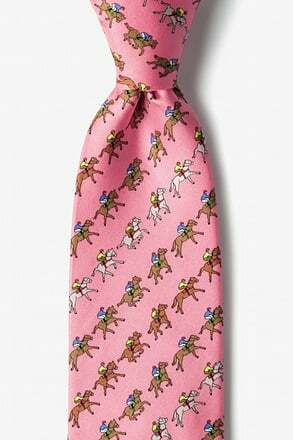 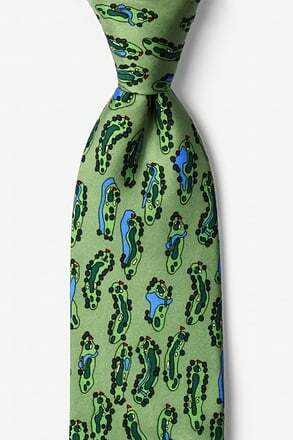 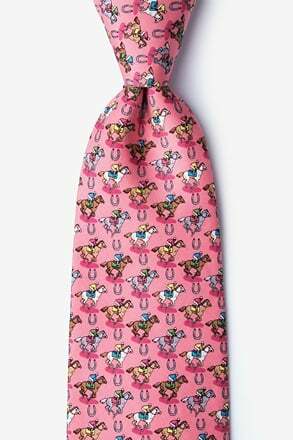 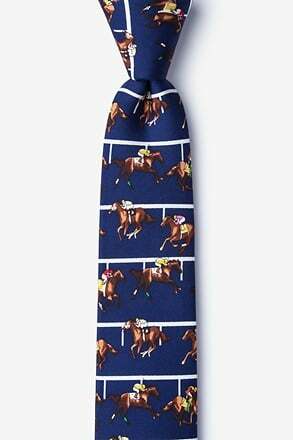 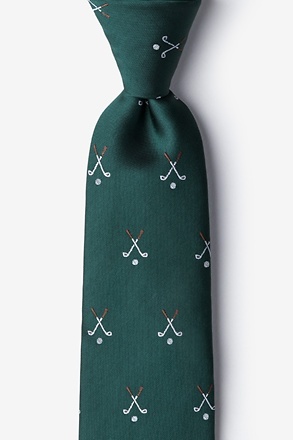 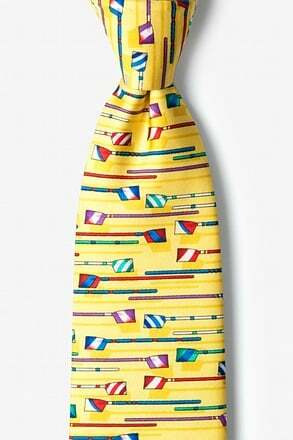 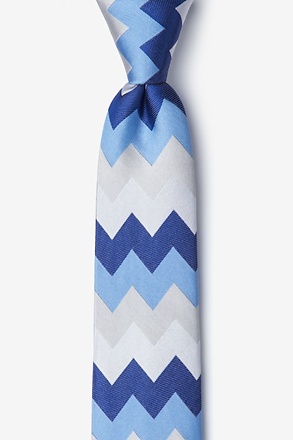 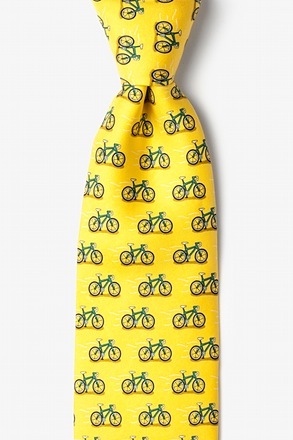 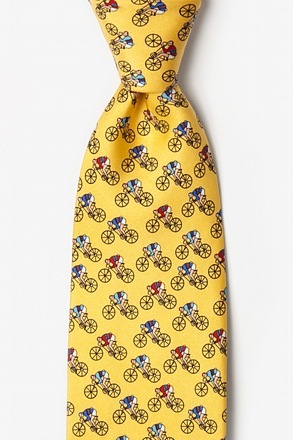 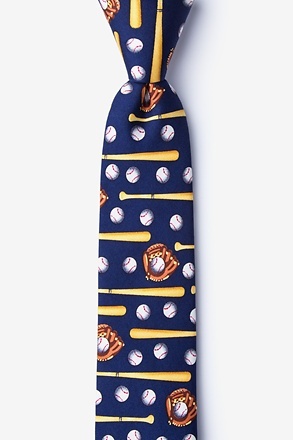 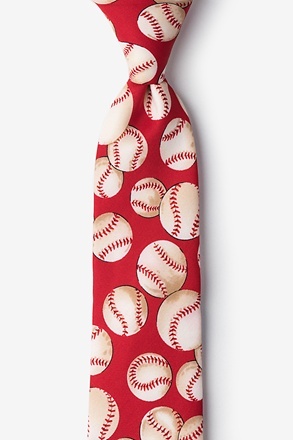 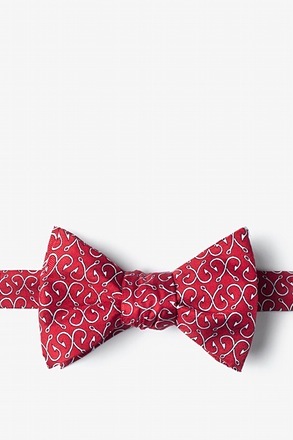 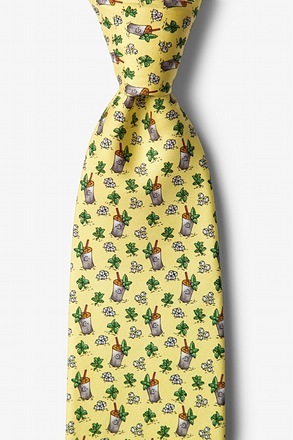 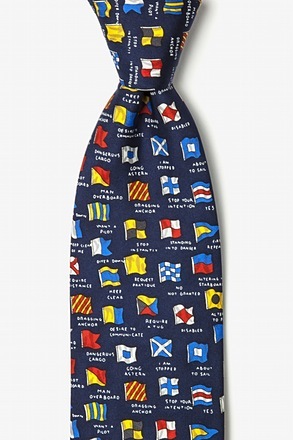 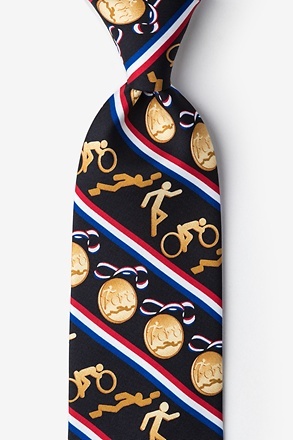 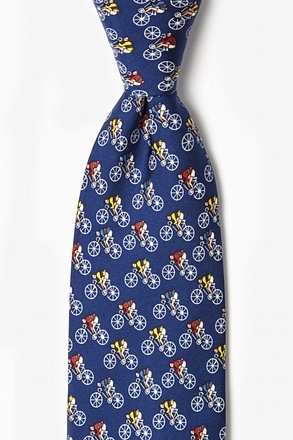 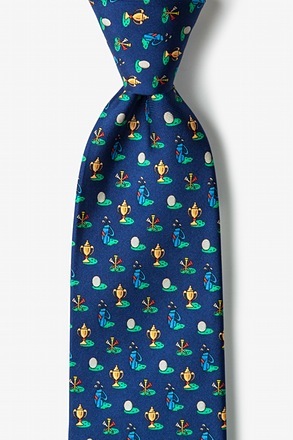 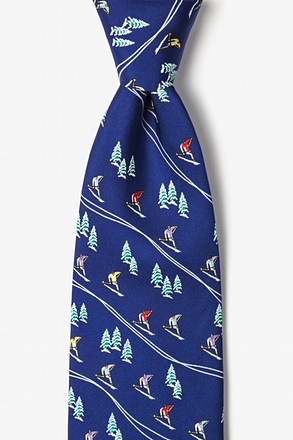 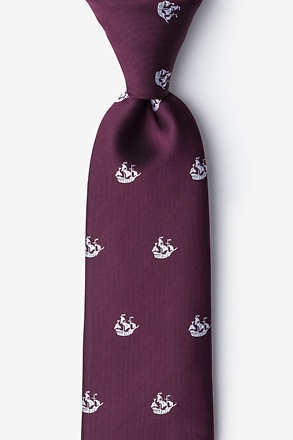 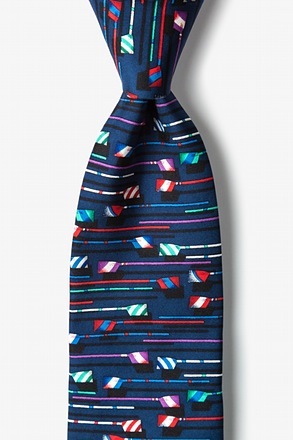 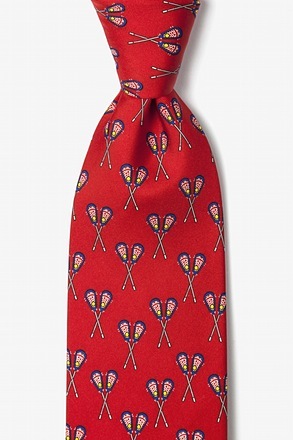 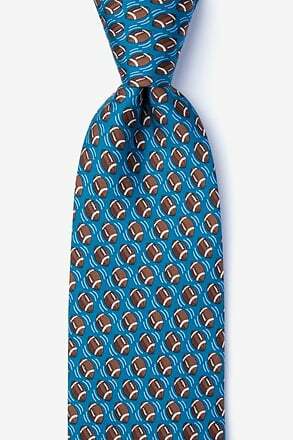 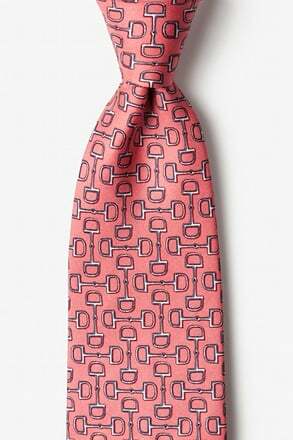 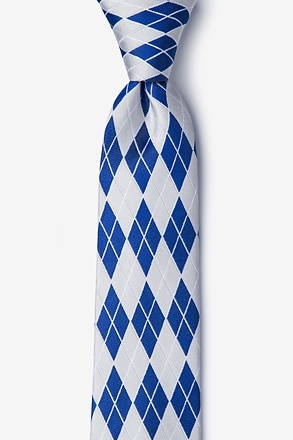 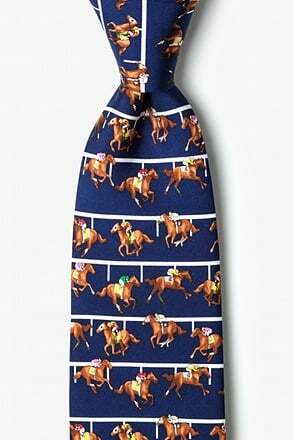 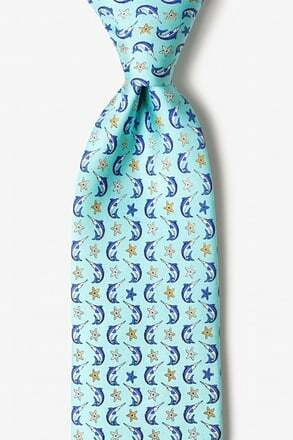 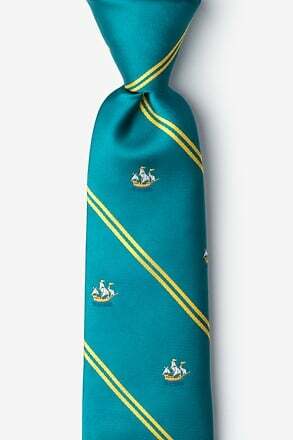 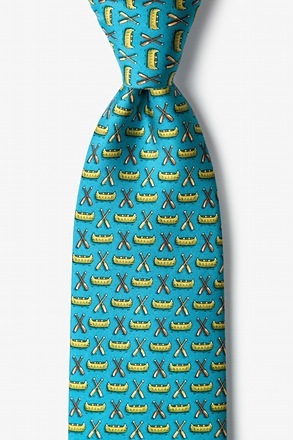 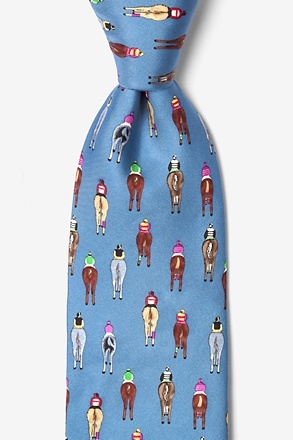 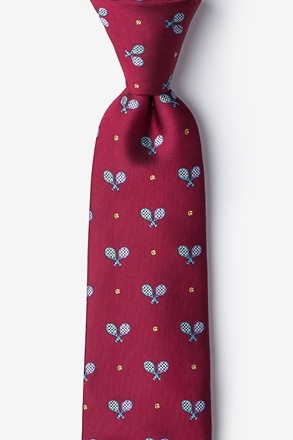 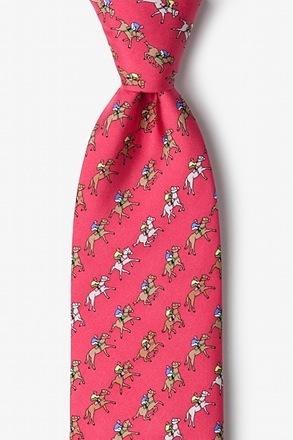 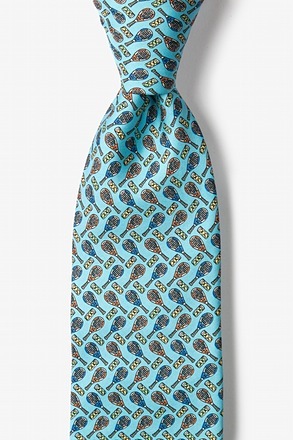 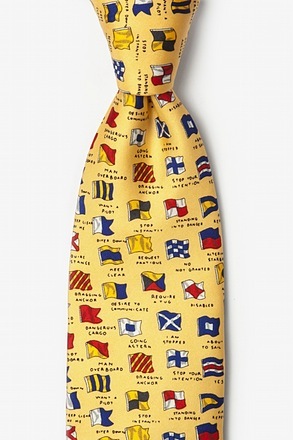 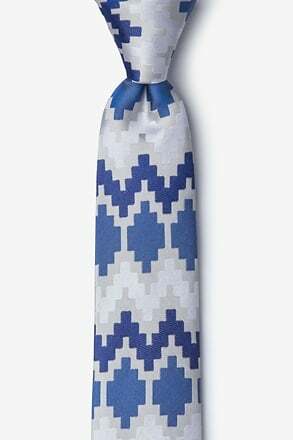 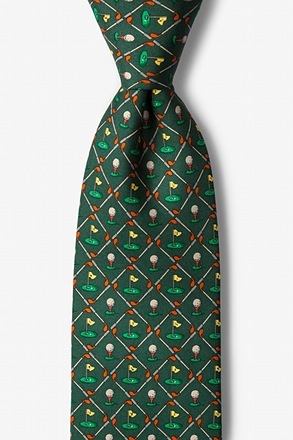 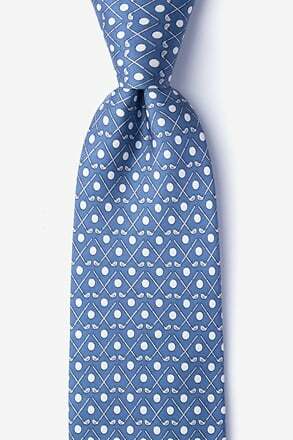 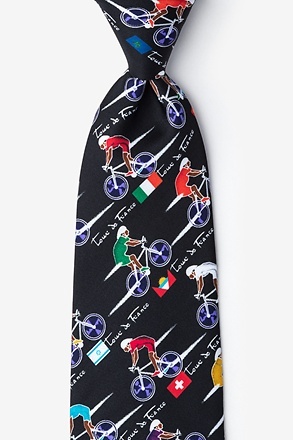 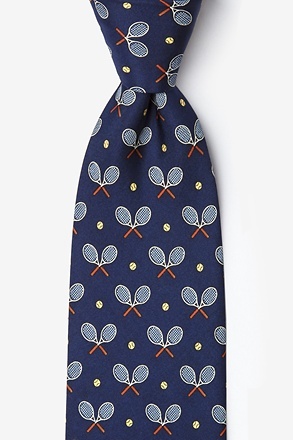 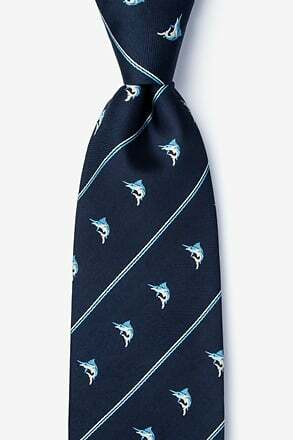 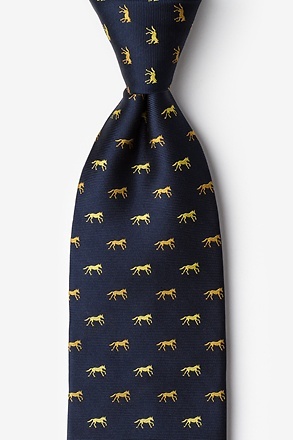 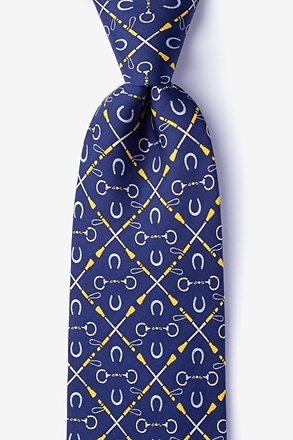 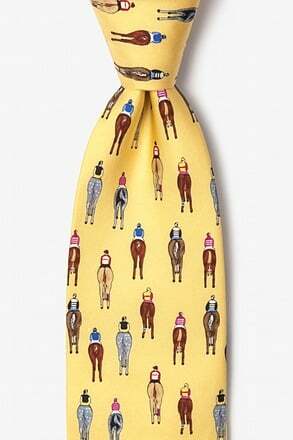 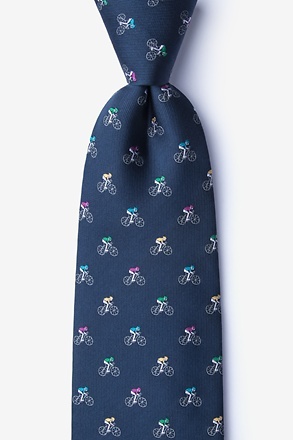 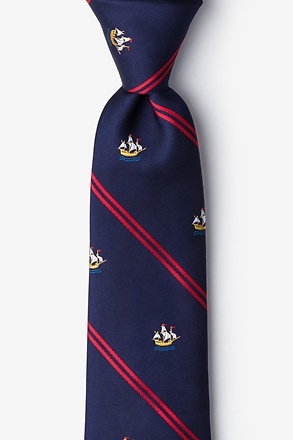 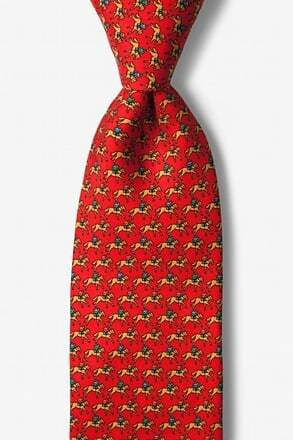 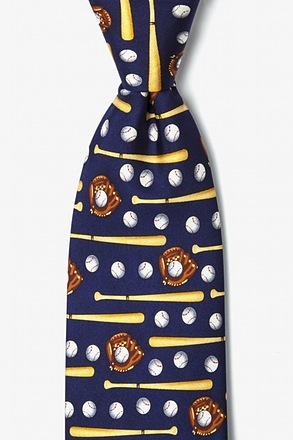 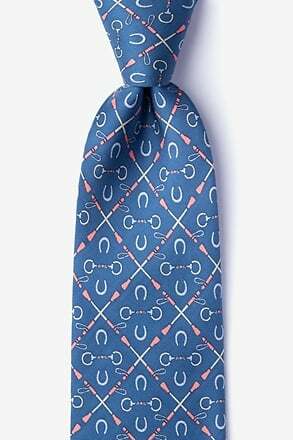 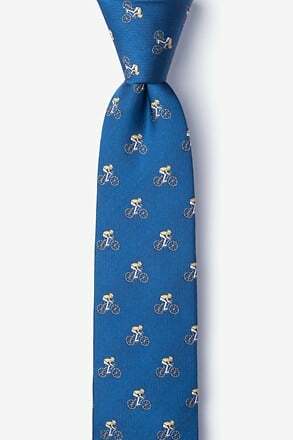 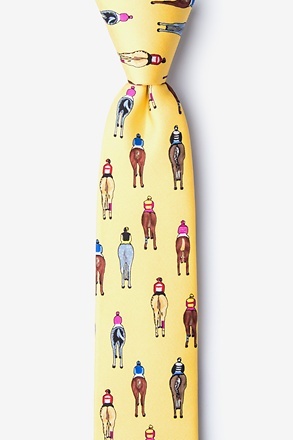 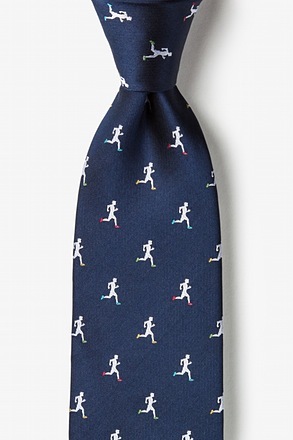 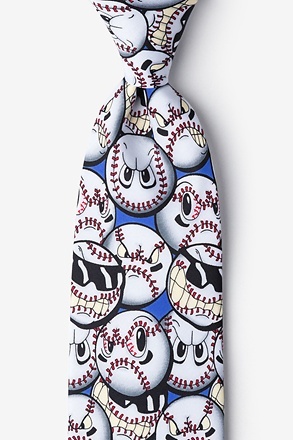 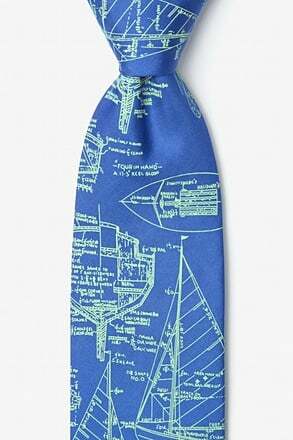 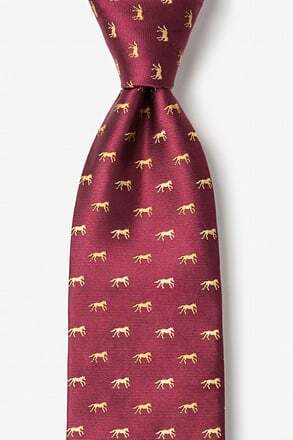 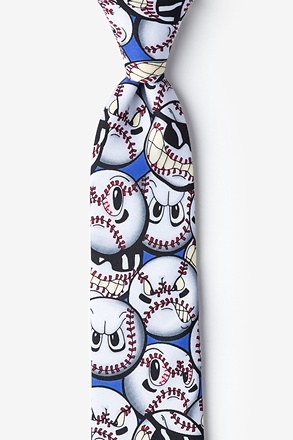 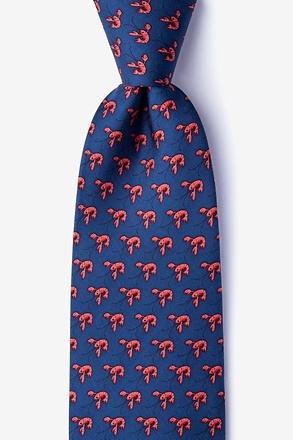 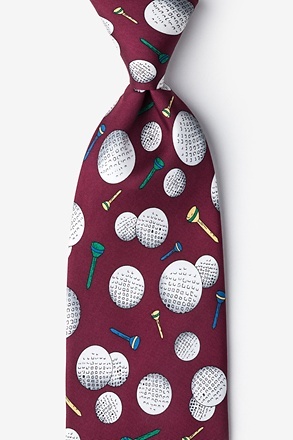 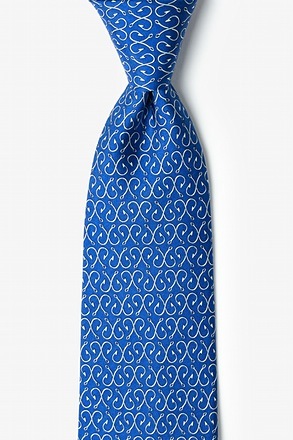 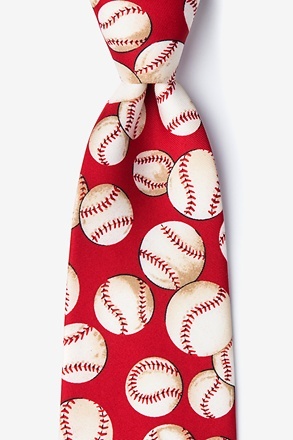 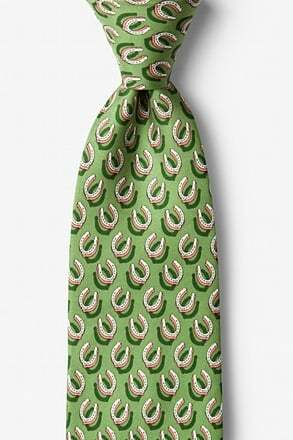 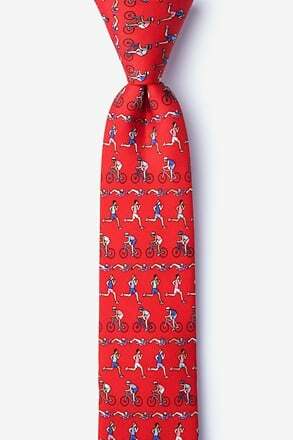 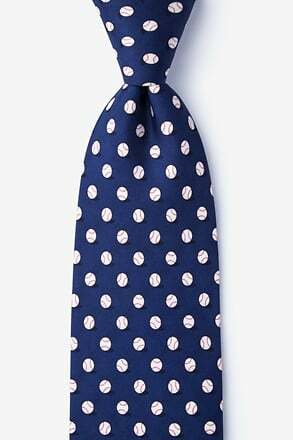 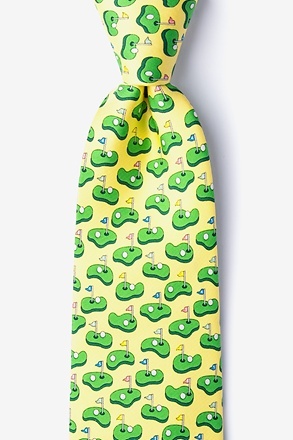 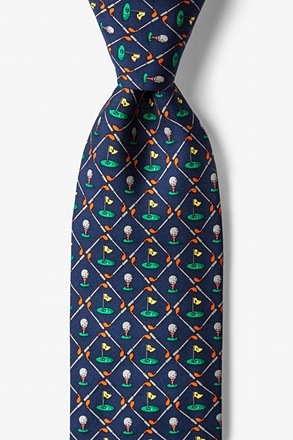 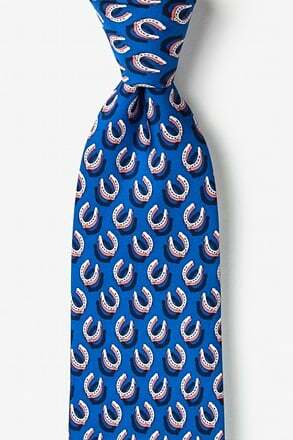 Nothing says 'I love sports' like one of our sports ties. 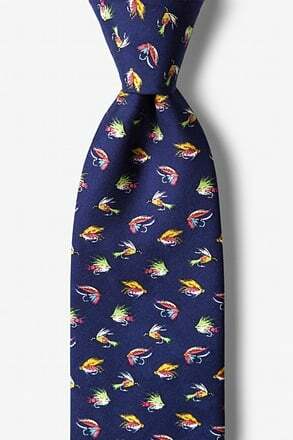 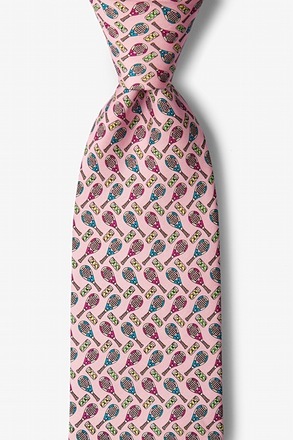 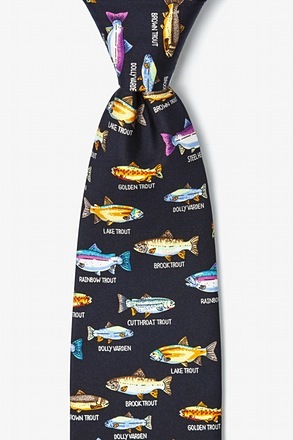 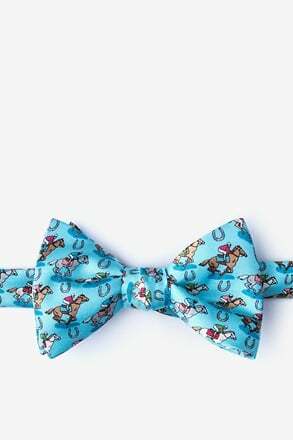 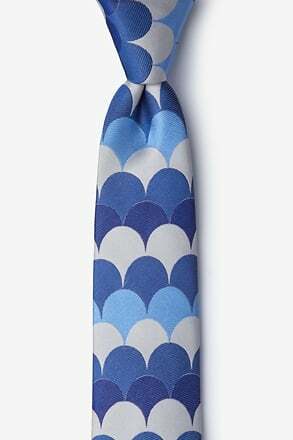 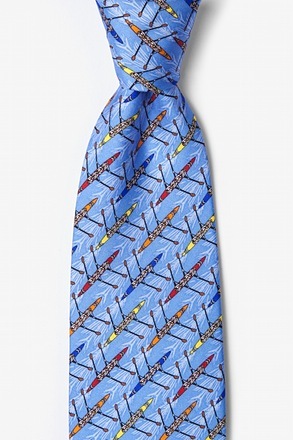 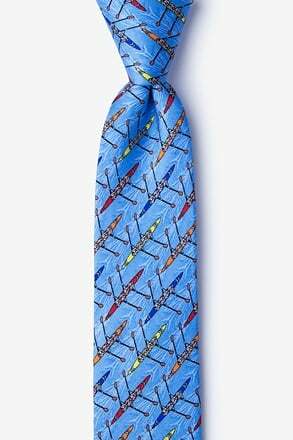 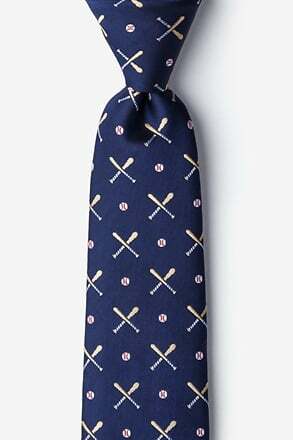 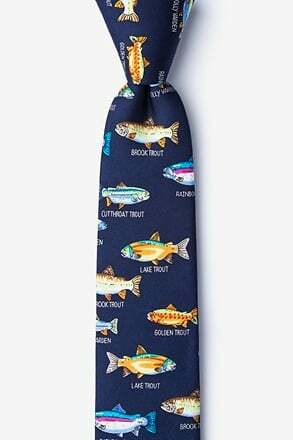 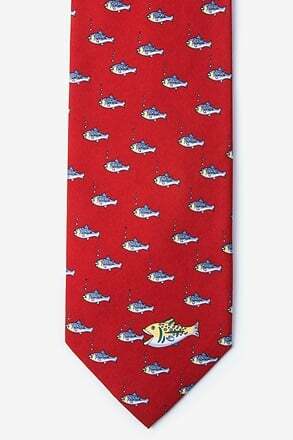 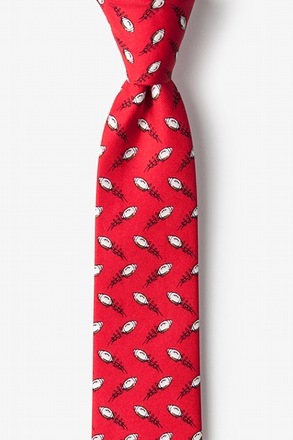 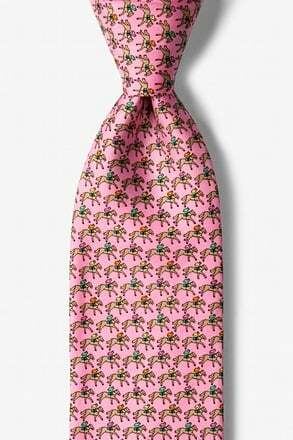 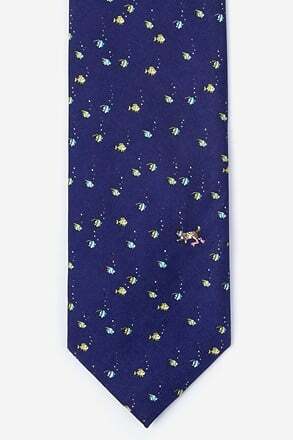 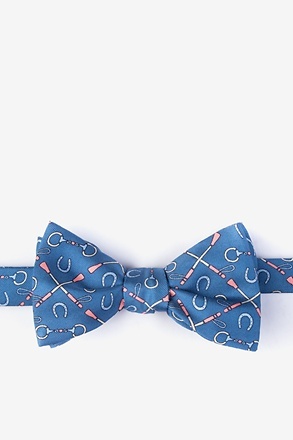 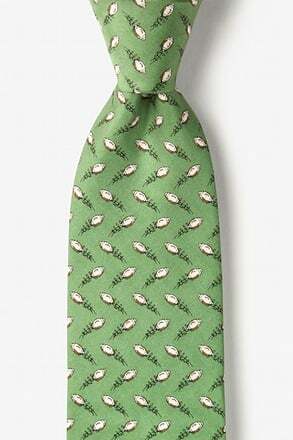 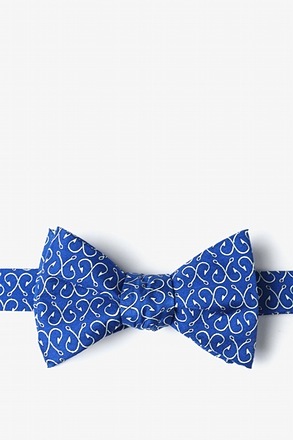 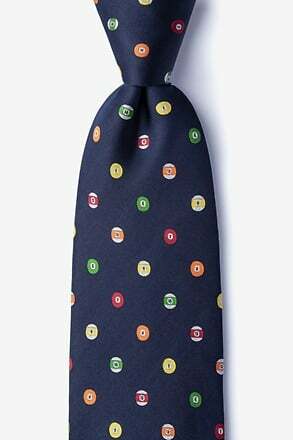 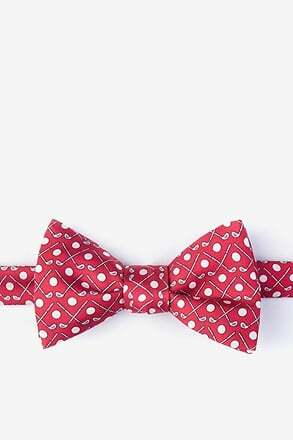 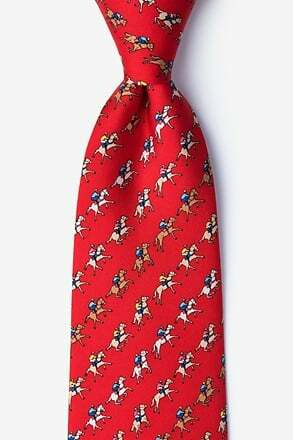 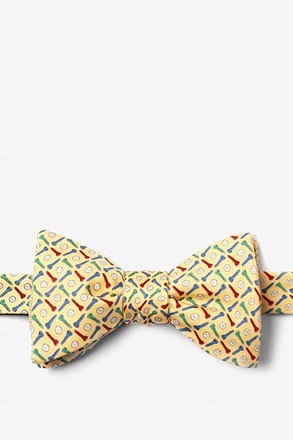 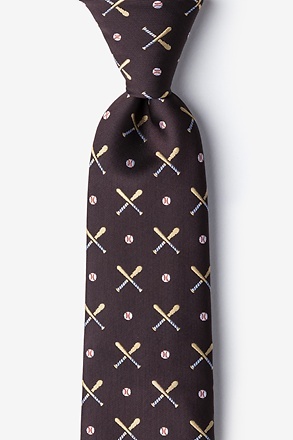 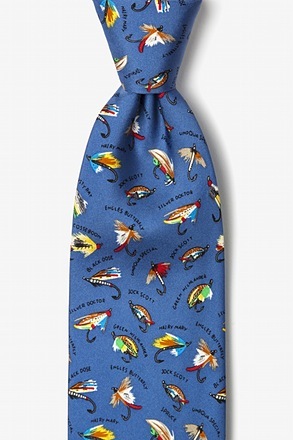 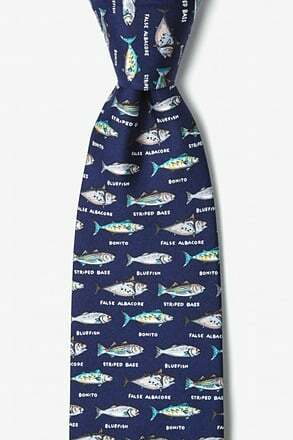 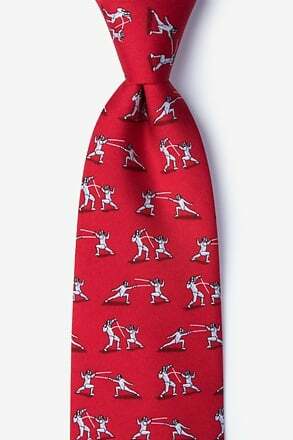 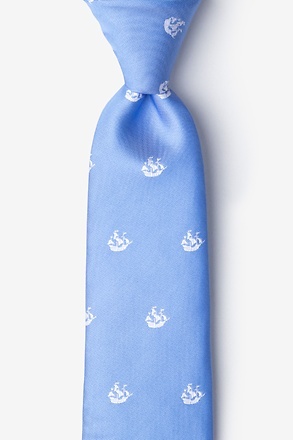 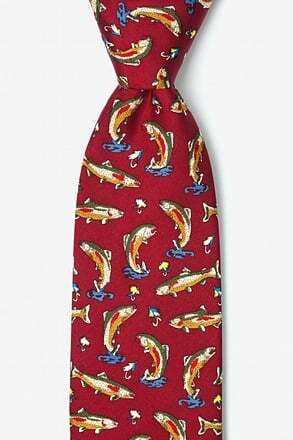 We have ties for every sport - ties range from the baseball, the all American pastime, to fly fishing. 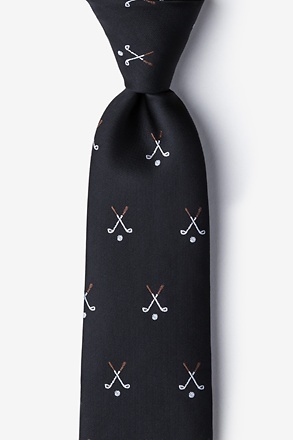 No sport goes unnoticed. 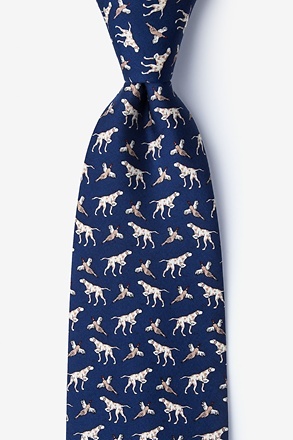 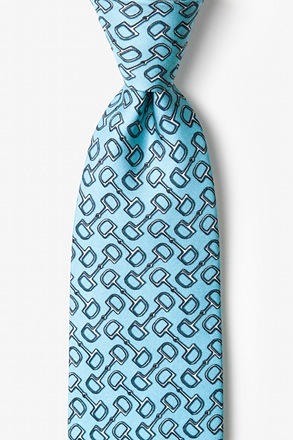 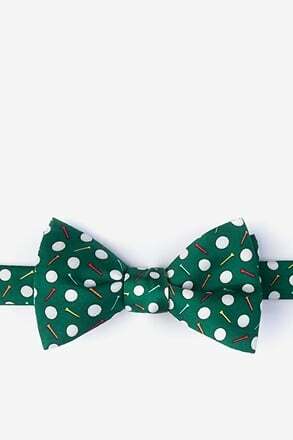 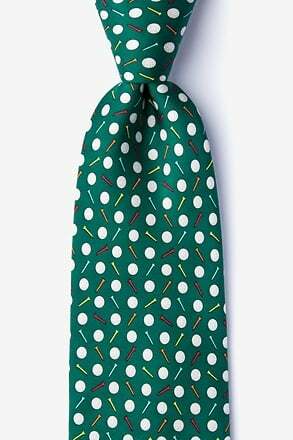 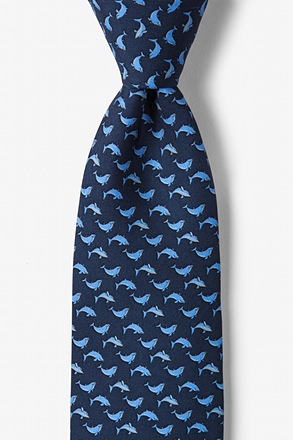 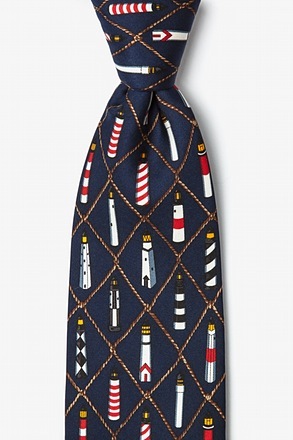 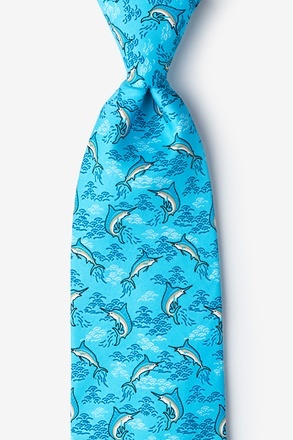 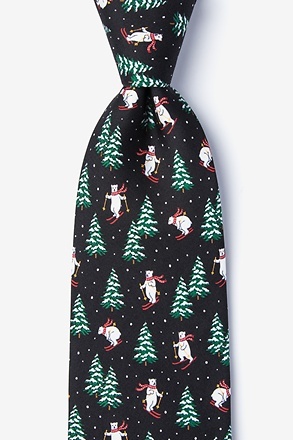 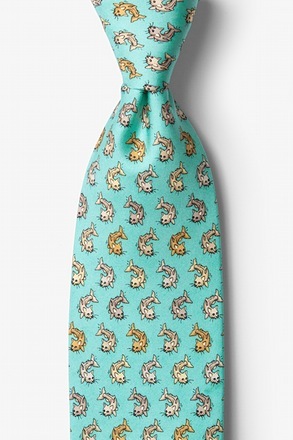 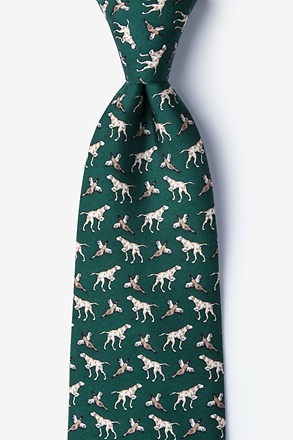 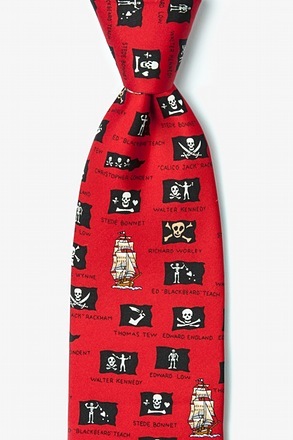 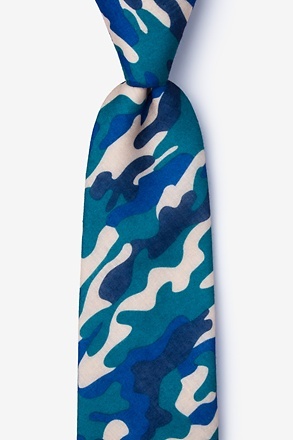 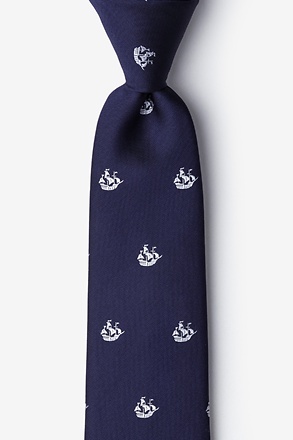 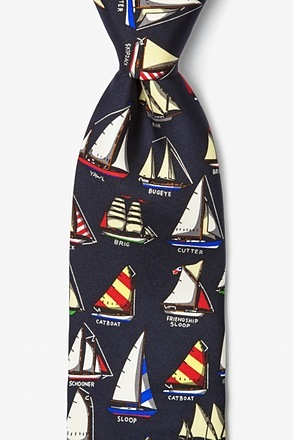 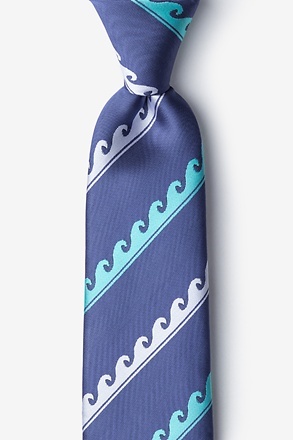 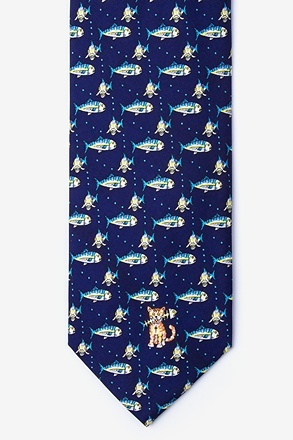 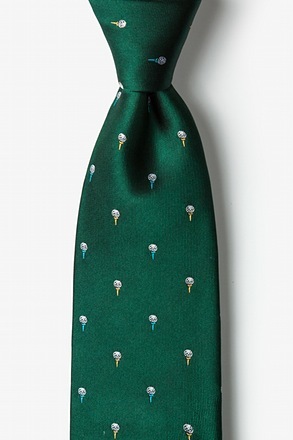 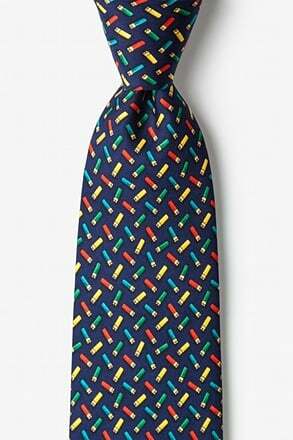 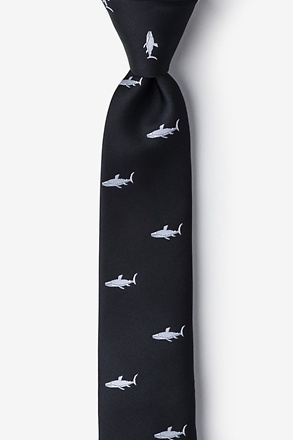 We have said it before and we will say it again, novelty ties are the new black. 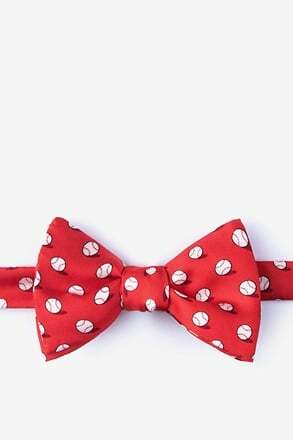 Show your love for your favorite MLB or NBA team. 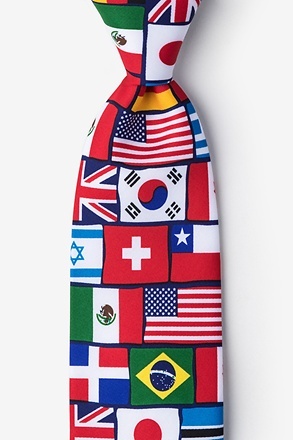 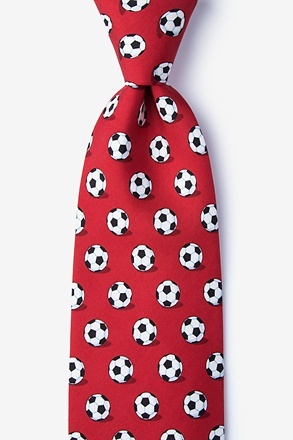 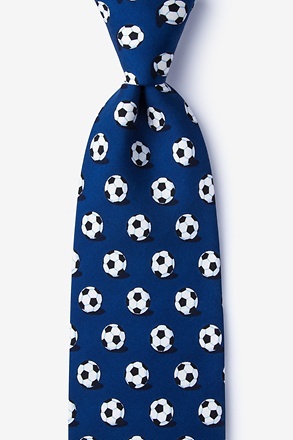 We have a variety ties for professional sports teams so you can support them or your favorite country's sport team. 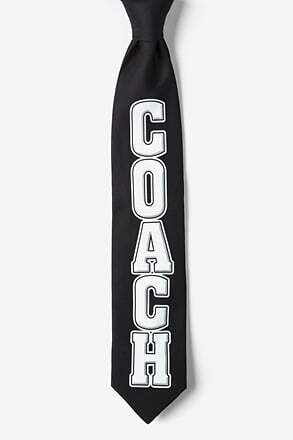 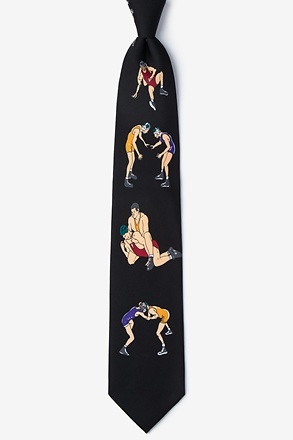 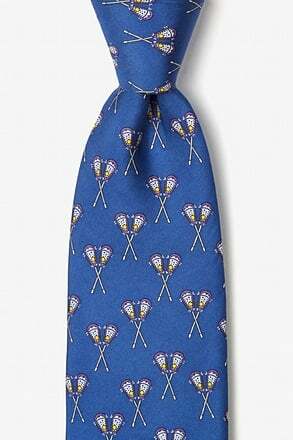 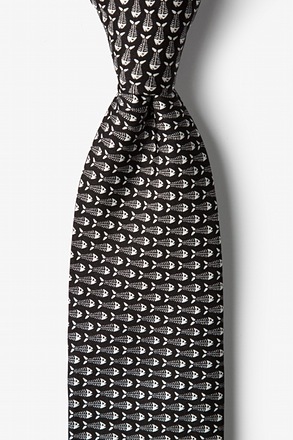 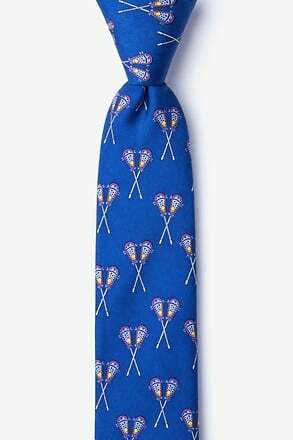 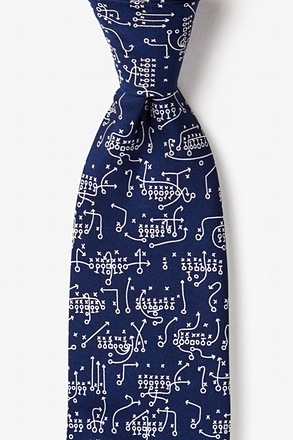 Get your coach a tie, or a set for the whole team. Either way, he who sports the tie will be classier than the next man not wearing one. 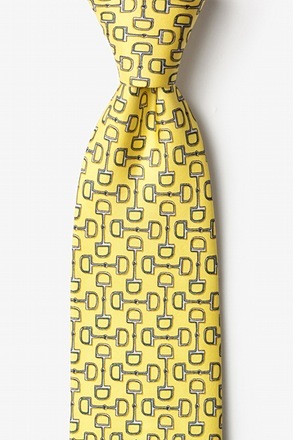 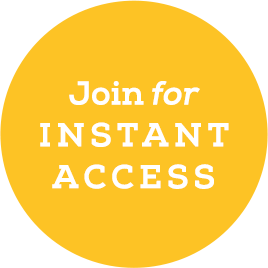 Trust us, you'll be the classiest aficionado out there. 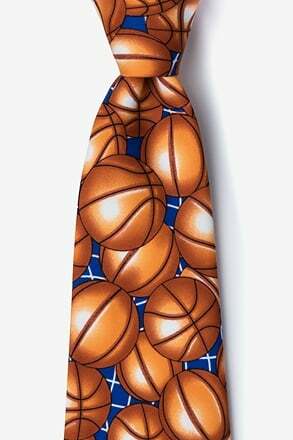 Not a sports fan? 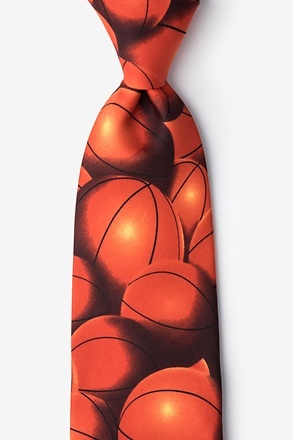 It's okay, sports are not for everyone. 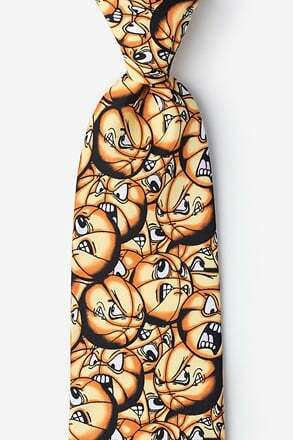 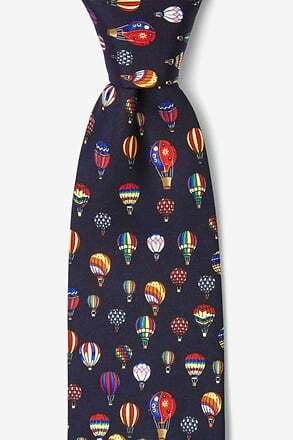 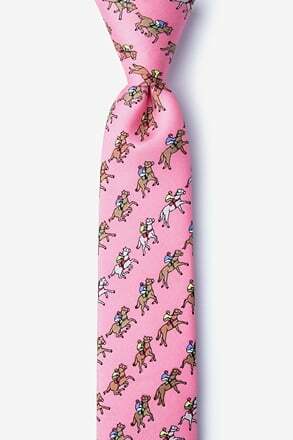 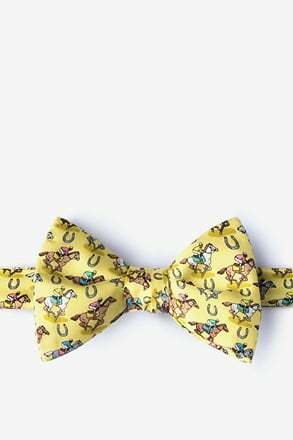 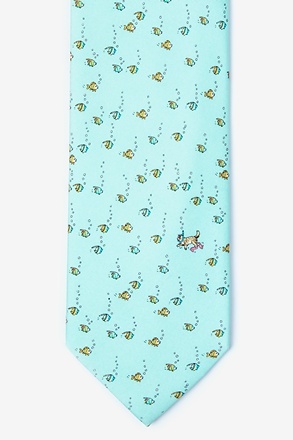 We have a variety of novelty ties, something for every occasion.